Yin & Yang - Pink + Blue - ah, balance. 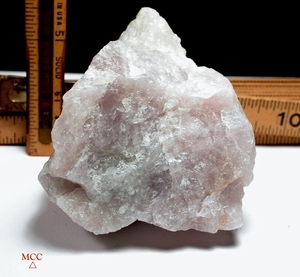 Roundly triangular rare lavender rose quartz may help you these issues. Who knew purple was grounding? 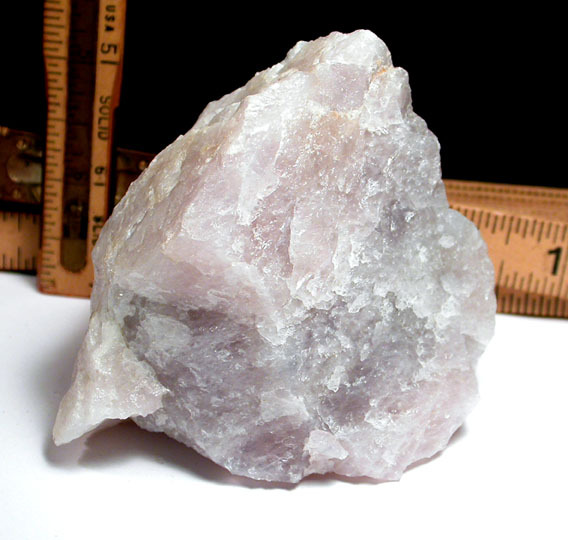 Must be the lithium [which gives pink rose quartz a lavender hue]. From long closed California mines, this specimen is 3x 3x 3-1/2" and will plumply , comfortably fit in your hand to show its' full color range: palest to pinkly to very lavender. Breathe.